Global Education Institute (GEI) Pre-Master Program (PMP) students took their first group trip Oct. 10-12, visiting Williamsburg, VA and America’s capital, Washington, DC. 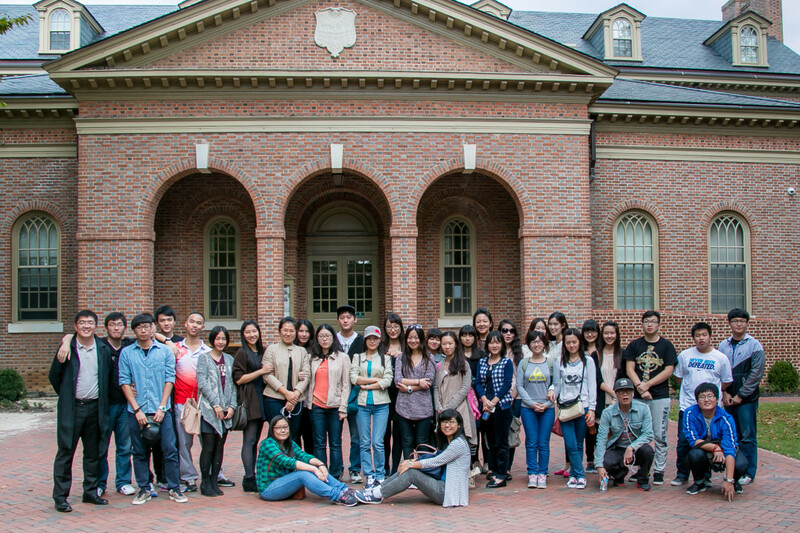 The students first visited the College of William and Mary, a public research university in Williamsburg and the second oldest institution of higher education in the United States after Harvard University. The second day of the trip took them to the Smithsonian museums in Washington DC, including the Air and Space Museum, American Art Museum and the Museum of Natural History. Students spent their third day touring other attractions, including the White House, Capitol Hill, the Lincoln Memorial and the Jefferson Memorial. 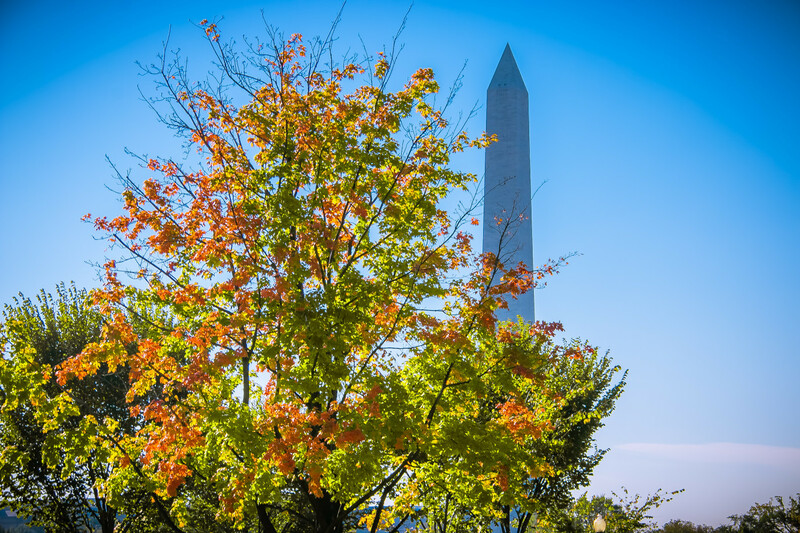 The break tour is a traditional part of GEI’s PMP activities to enrich students’ lives and add to their understanding of American culture, history and education. Twenty-nine PMP students took part this trip as well as two students from GEI’s other programs and GEI staff.